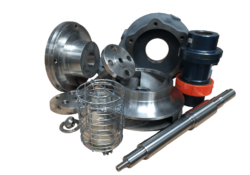 Chemical | Amarinth Manufacturing | Pump's for general industrial, chemical and petrochemical applications. 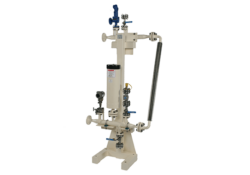 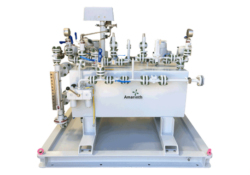 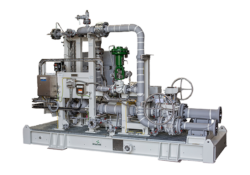 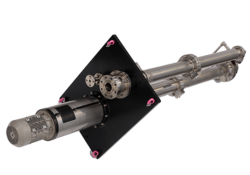 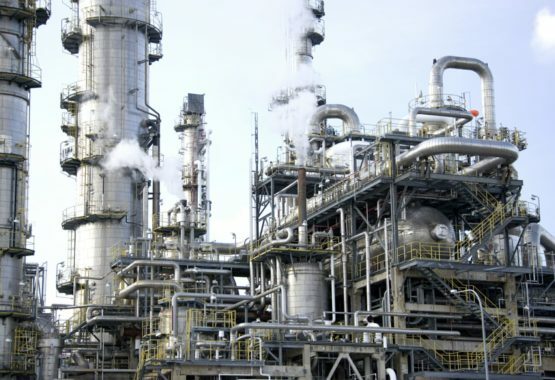 The Chemical industry can be particularly challenging as innovative products and processes place new and unique demands on pumping solutions which may require the design a bespoke pump to meet the specialist duty. 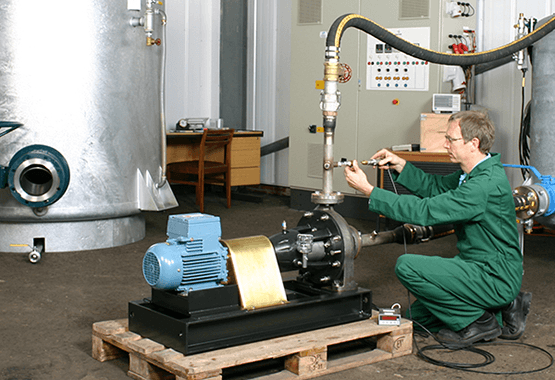 Facilities require reliable cost-effective equipment that meets current industry and health and safety regulations with low through-life costs and maintenance requirements and existing plants may need plug-and-play pumps on short lead times to replace old or failing pumps, minimising disruptive downtime. 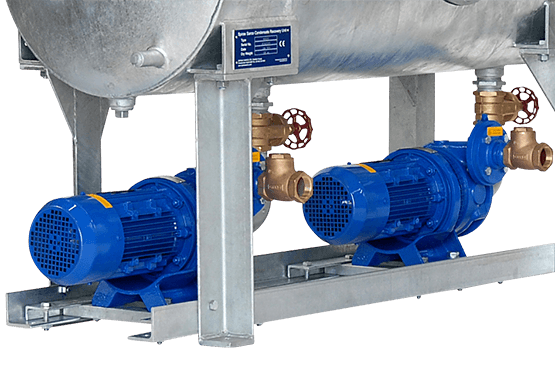 Amarinth Chemical long and close coupled horizontal pumps and vertical pumps are compliant with the ISO 5199 standard, ASME B73.1, ASME B73.2, BS 4082-1, ISO 9906, ANSI/HI 14.6, and carry full ATEX compliance. 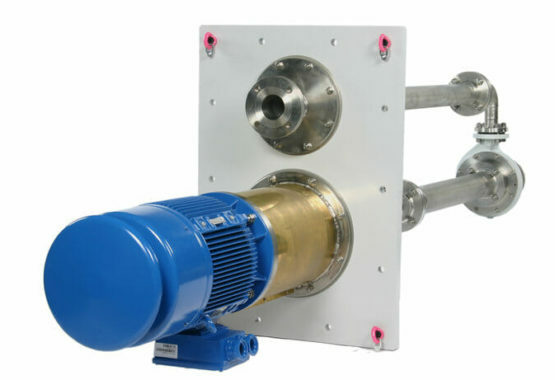 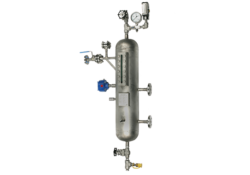 We have models that are particularly suited to high efficiency / low power duties, variable speed drive requirements, and low NPSH applications, including polymer and latex pumping and cryogenic services. 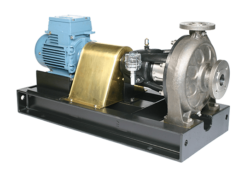 Bespoke pumps can be delivered on short lead times. 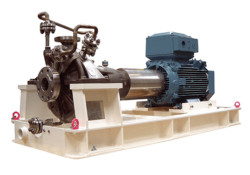 Our horizontal and vertical pumps are designed for a reliable and long service life, meeting or exceeding current industrial and process quality and safety standards. 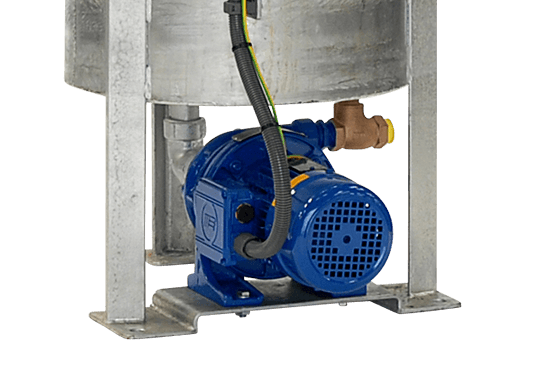 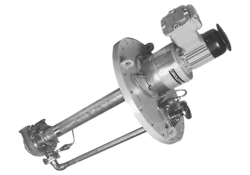 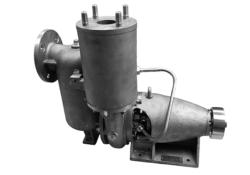 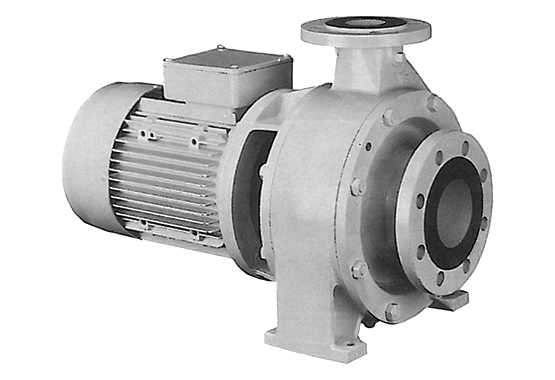 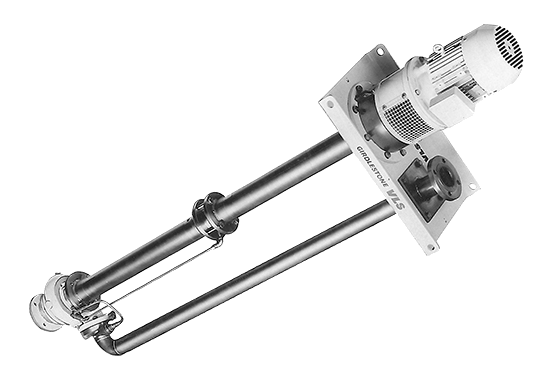 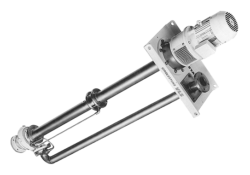 We can supply pumps that are fully interchangeable with former Girdlestone URF, USM, SSM and SSD series pumps, eliminating the need for expensive modifications of process plant and associated downtime. 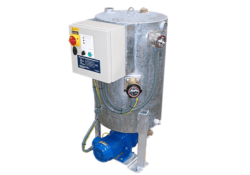 Pumps can also be supplied on bespoke baseplates to match existing footprints. 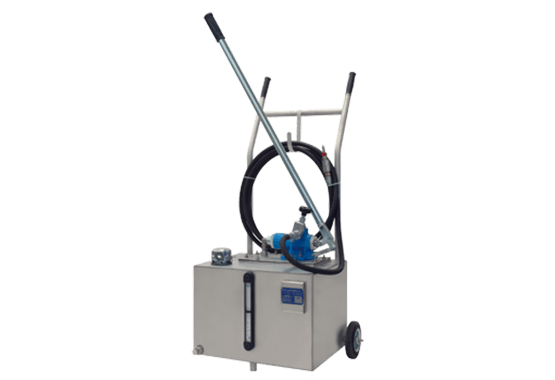 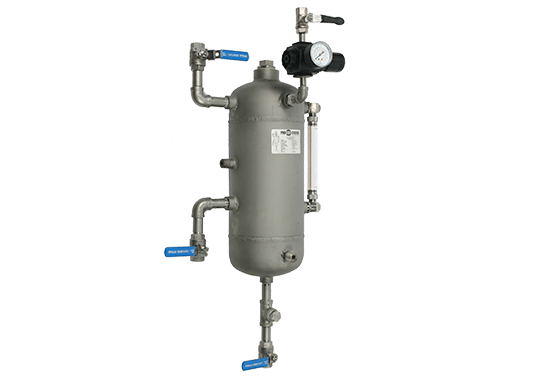 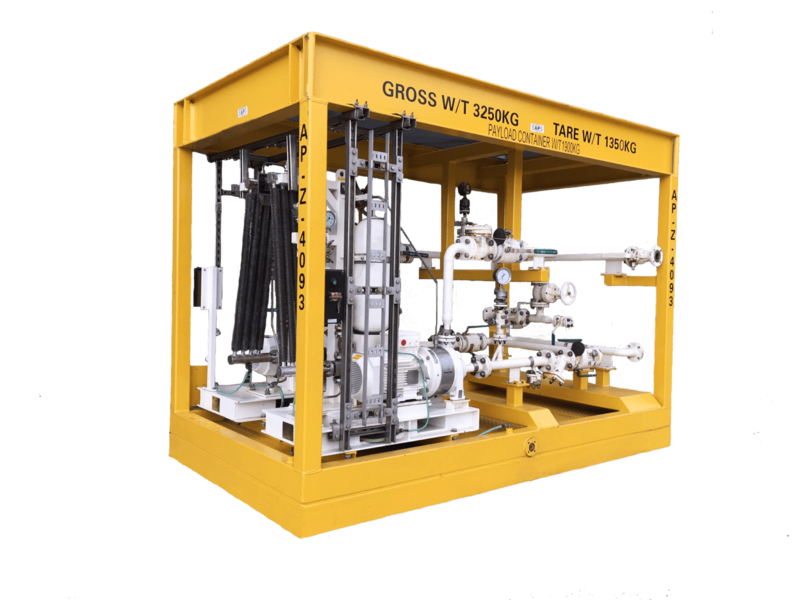 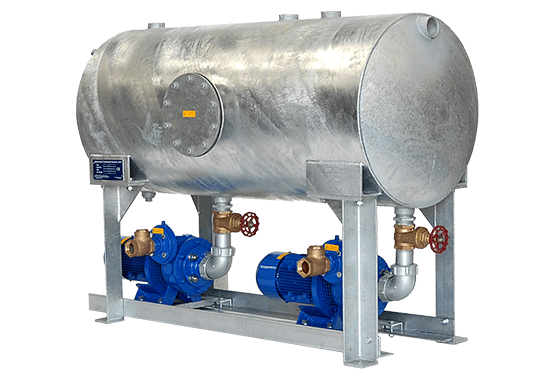 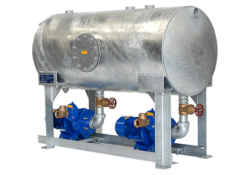 Skid packages comprising of pumps and all ancillary equipment, pipework and instrumentation can be configured and a range of seal support options are available. 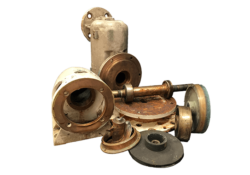 Working exclusively with UK foundries for all our castings, pumps can be supplied in various exotic alloys, including titanium. 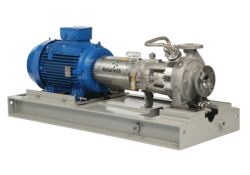 The support and experience Amarinth provided throughout this issue resulted in both a cost effective and more reliable pump solution. 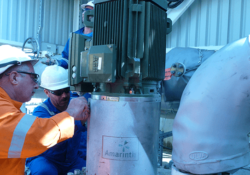 Amarinth's support and desire to help identify the root cause of the failure was their strength. 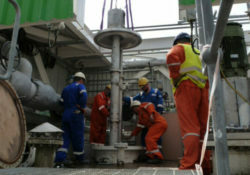 They concentrated on the crucial factors of our challenge to help resolve what had been a long standing problem. 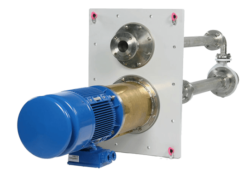 I have been impressed by Amarinth’s repeated willingness to further develop and improve this product. 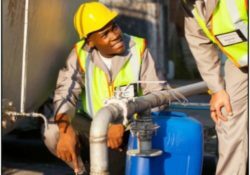 Working with them and developing innovative ideas had been a very productive and rewarding experience. 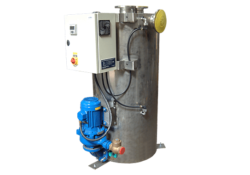 The cost savings generated for Polimeri Europa have been considerable and have turned one of our most problematic maintenance issues into one of our most reliable. 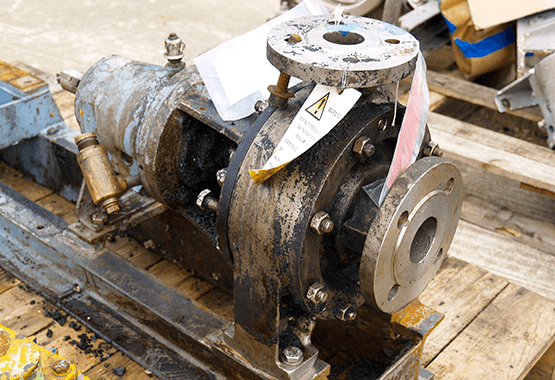 Amarinth proved to be responsive and highly knowledgeable in pump specification and design. 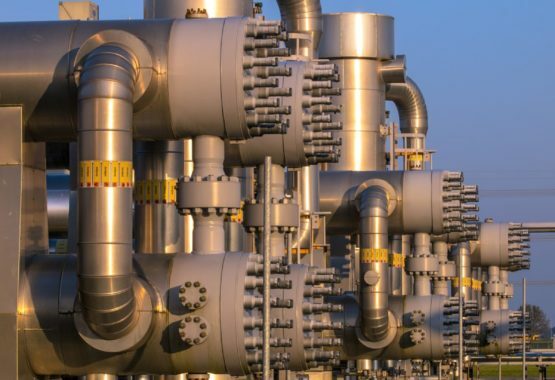 They were able to offer cost competitive solutions which met our project requirements and then supported this with excellent management of the order execution. 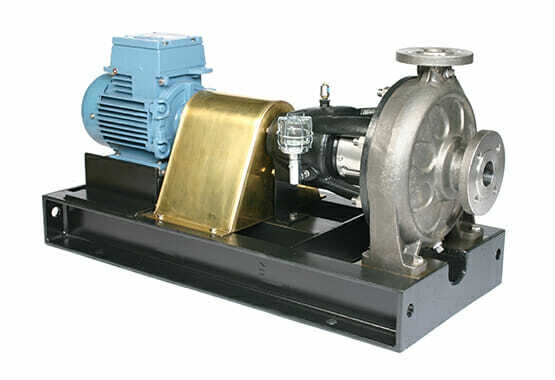 We had a problem with an existing pump we wanted to use. 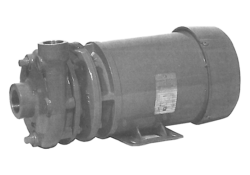 I called Amarinth to see if they could assist and after an in-depth review of the problem they were able to offer a superior alternative. 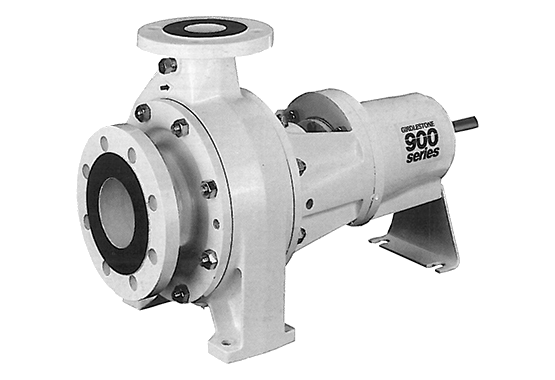 The problem centred around a volute casing and removable suction cover. 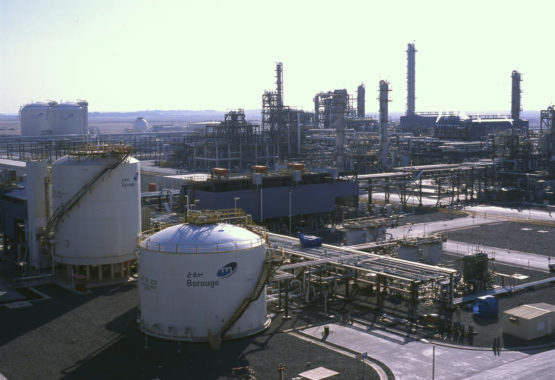 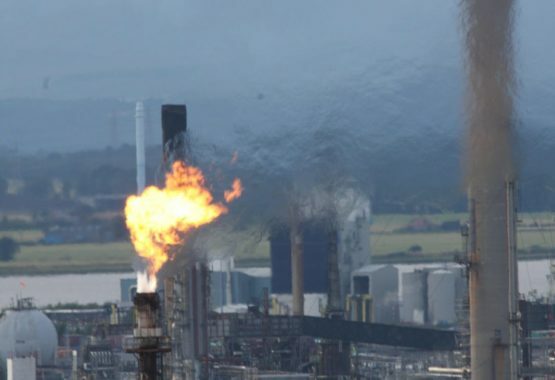 BP needed to pump some corrosive chemicals and could not afford any leakage. 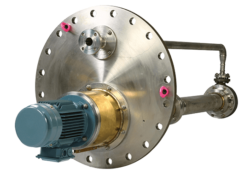 Amarinth redesigned the two components into a single integrated volute and suction cover which was radiographed and dye tested thus providing no opportunity for any potential leakage or corrosion between the joint faces. 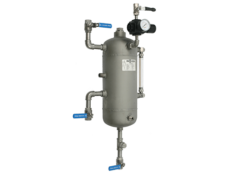 The following products are typically supplied by us into the Chemical Market. 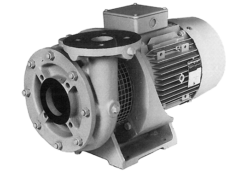 We have found 14 technical documents you may find of interest. 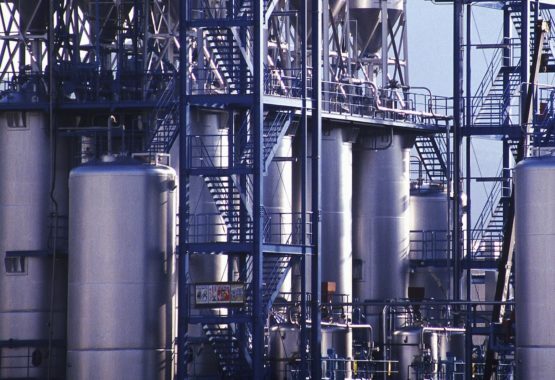 View our full library of documents relating to the Chemical Industry.